For some people, a bad mood is a just a passing phase.For others, though, feelings of sadness, anxiety or stress can have a serious impact on their health and well-being. One promising new tool in addressing mood issues is cannabidiol, or CBD, a compound derived from plants in the cannabis family. CBD impacts mood by interacting with the endocannabinoid system, a network of receptors found throughout the body. When this system isn’t functioning properly, it may contribute to mood disorders. 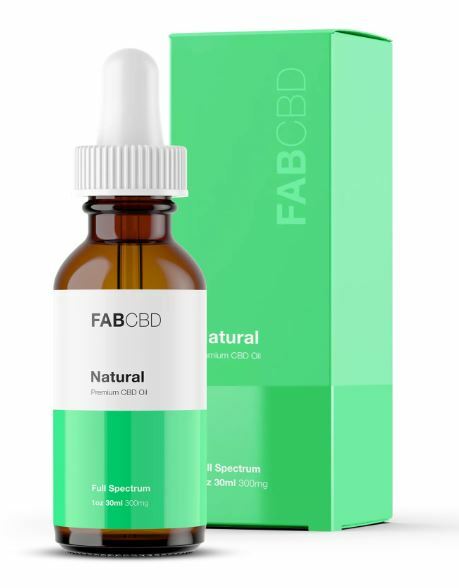 For people who just want help getting over a case of the blues, CBD can provide feelings of relaxation and gentle mood improvement. Rather than causing euphoria, people who use CBD are more likely to notice the absence of negative emotions. Depression, or major depressive disorder, can cause intense feelings of sadness, or a lack of interest in formerly pleasurable activities. CBD may be helpful for people with depression. In addition to its role in endocannabinoid activity, CBD is thought to interact with serotonin receptors, affecting the body’s response to stress. In one study, CBD had an antidepressant effect on depressed rats, and scientists have called for more research to explore the benefits of CBD for treating depression. The American Psychiatric Association (APA) reports that about one-third of people will experience an anxiety disorders at some point in their lives. For people who suffer from anxiety, their fight-or-flight response kicks in when they are in everyday circumstances, like crowded places or social situations. Studies indicate that CBD may provide effective relief for anxiety. In one trial, patients with social anxiety disorder were given CBD or a placebo before a public speaking test.These two groups were compared to a control group of people without anxiety disorders. While the placebo group experienced a greater level of anxiety, the patients who received CBD were as comfortable and alert as the control group. CBD has been shown to affect fear learning and memory, making it a promising new intervention for PTSD. Ithelps prevent the brain from associating a fear response with sounds or visual cues, and helps with fear extinction, the process by which the brain stops responding with fear to a learned cue. Onerecent case study described using CBD to treat a 10-year-old girl who had PTSD. Her symptoms included insomnia, aggression, and anxiety. After the girl’s doctors added daily CBD supplements to her treatment regimen, she began to respond rapidly. 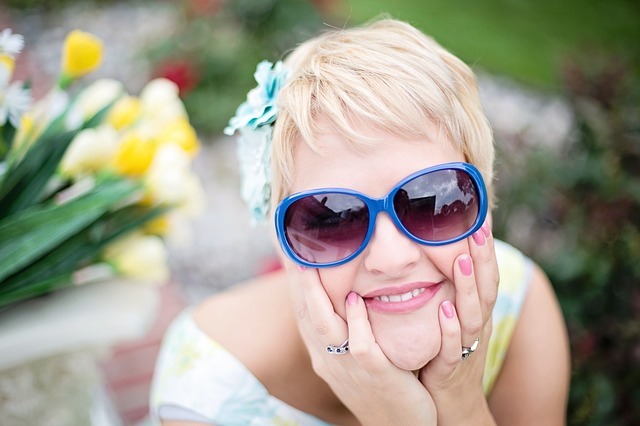 Within 5 months, her anxiety and insomnia had decreased, and her behavior at school improved. Whether it’s a passing case of the blues, or a serious medical condition like depression, mood has a huge impact on a person’s quality of life. Using products like CBD oil for mood improvement, on its own or as part of a treatment plan, can be a safe and effective way to regulate mood and improve quality of life.